Stephen Trebilcock was born in Montacute in the Adelaide Hills, and spent most of his childhood in the small community of Winkie on the River Murray. His works are strongly influenced by his early years living on a fruit block and his love of gardening. Trebilcock is a self-taught painter. Before committing to a full-time career as an artist, he worked as a kitchen hand, fencing contractor and signwriter. 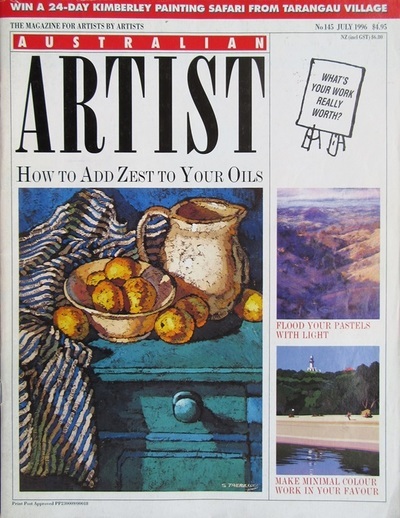 The approach to painting that Stephen has taken is strongly based on his drawing skills, developed over years of careful observation and study. 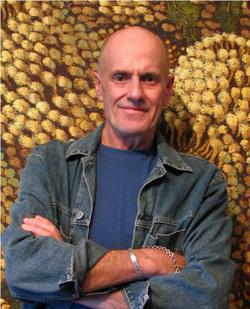 Stephen’s first solo exhibition was held at Hill-Smith Fine Art in 1990, by whom he has been represented since. In 1993 he was awarded a travelling scholarship to Europe, where he completed a course of study at the Slade School of Art in London. Time spent in Venice also had a great impact on him, and the result of this travel is the classical and timeless appeal that. Stephen’s work possess. Stephen continues to paint in his Adelaide Hills studio, working towards exhibitions as well as undertaking selected commissions. Since 1990 he has held numerous solo exhibitions around Australia and overseas. 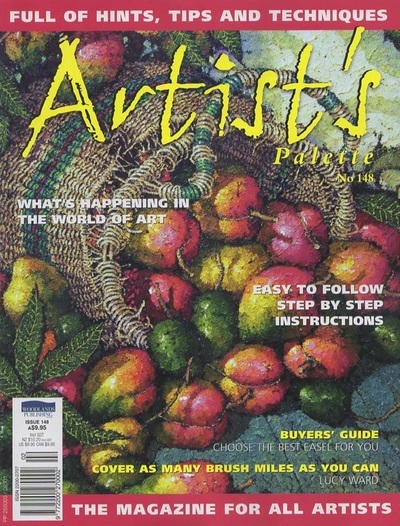 ‘Australian Artist’ Magazine, Feature Article, 1993, 1996, 2001. ‘The Epicurean's Kitchen Companion’ Illustrations, 1994. 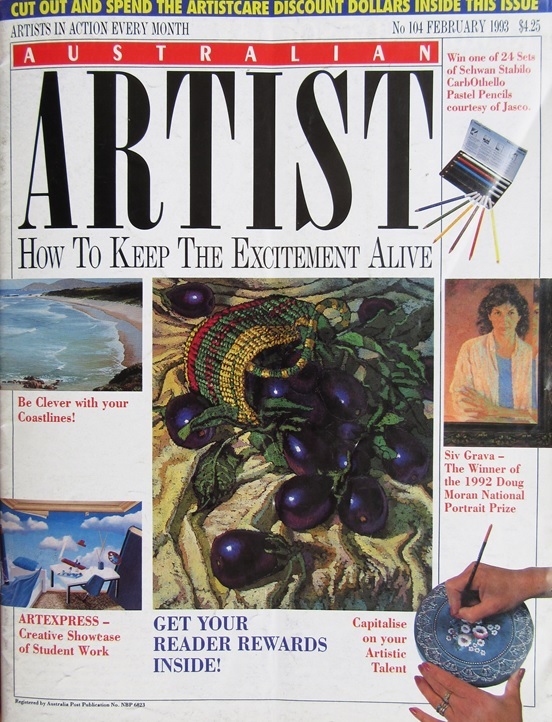 ‘50 Australian Artists’ Volume 1, 1994. Sydney Morning Herald ‘Good Living’, 1995. Vogue Entertaining, ‘Food in the Frame’, 1996. Sydney Morning Herald, 2000, 2004. 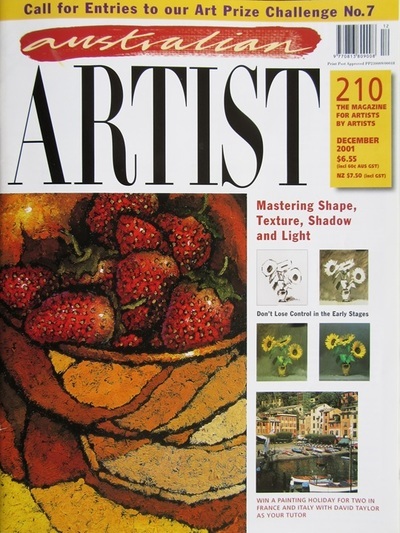 SA Life Magazine,V0l 1. No 1. ‘Tasting Australia’ Feature Article, 2003. Artists Palette, Feature Article, Number 47, 2007. Adelaide Advertiser Review, February, 2007. Sunday Mail ‘Home’, Feature Article, February, 2007.